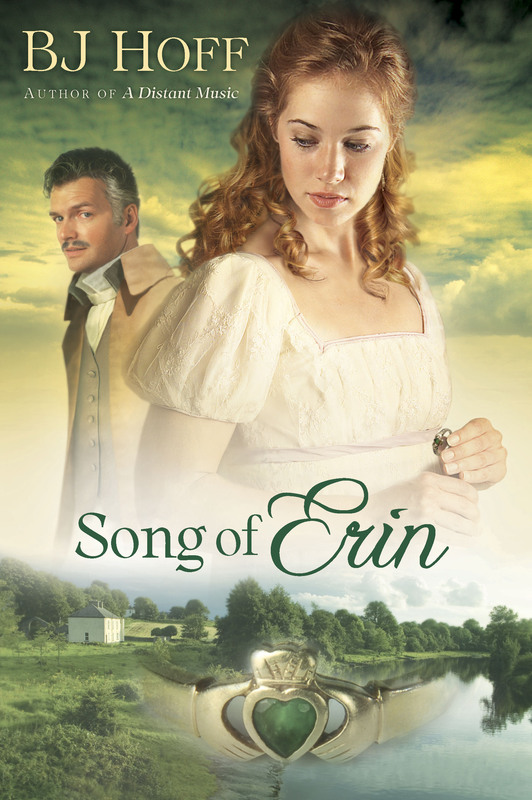 The mysteries of the past confront the secrets of the present in bestselling author BJ Hoff’s magnificent Song of Erin saga. In her own unique style, Hoff spins a panoramic story that crosses the ocean from Ireland to America, featuring two of her most memorable characters. In this tale of struggle and love and uncompromising faith, Jack Kane, the always charming but sometimes ruthless titan of New York’s most powerful publishing empire, is torn between the conflict of his own heart and the grace and light of Samantha Harte, the woman he loves, whose own troubled past continues to haunt her. Originally published to strong sales nearly a decade ago, this new edition combines two of BJ’s best novels into one saga–length volume.